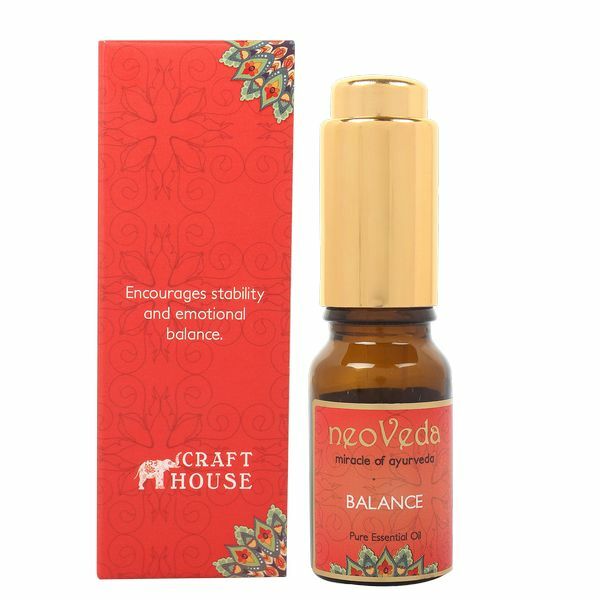 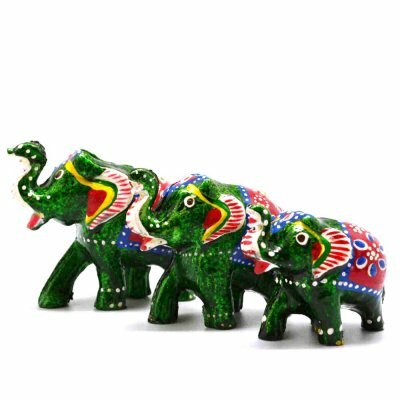 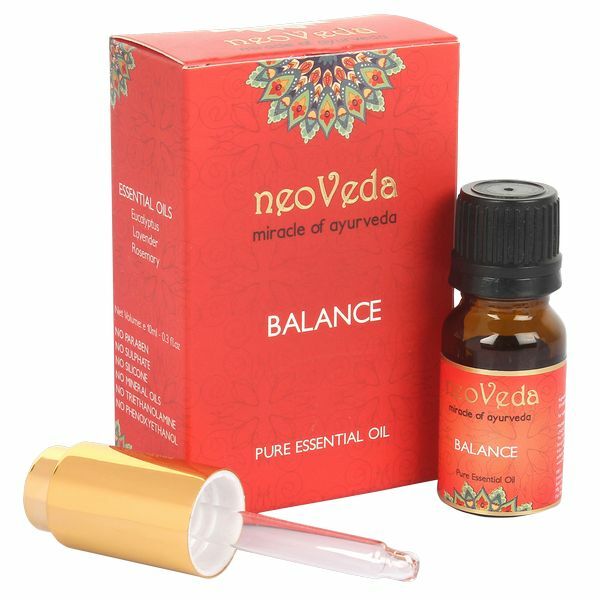 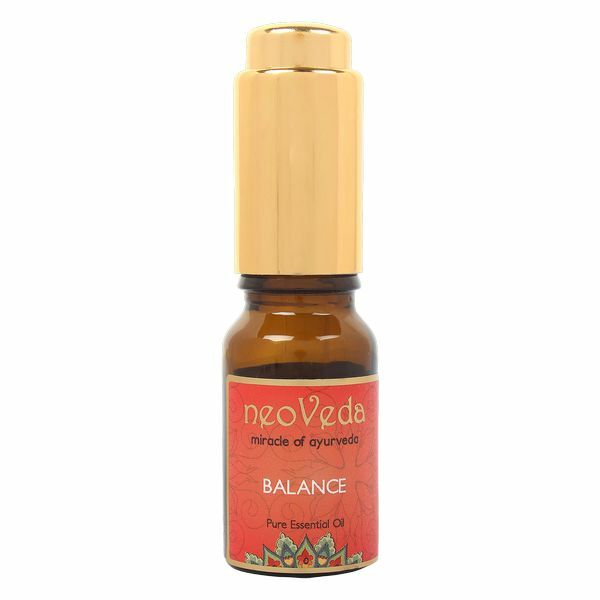 Encourages stability and emotional balance. 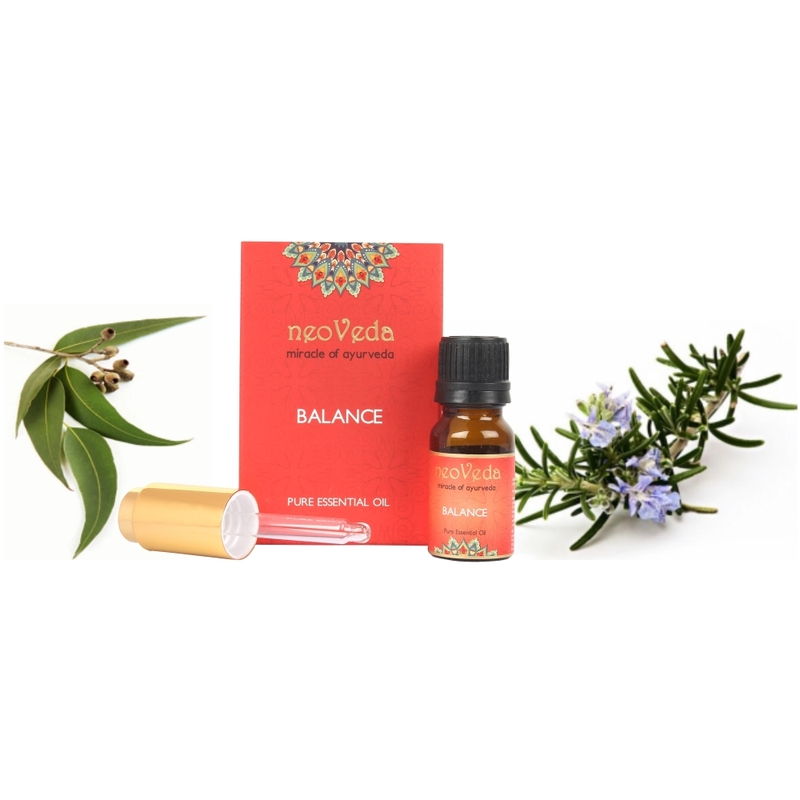 The earthy and sweet floral aroma is soothing. 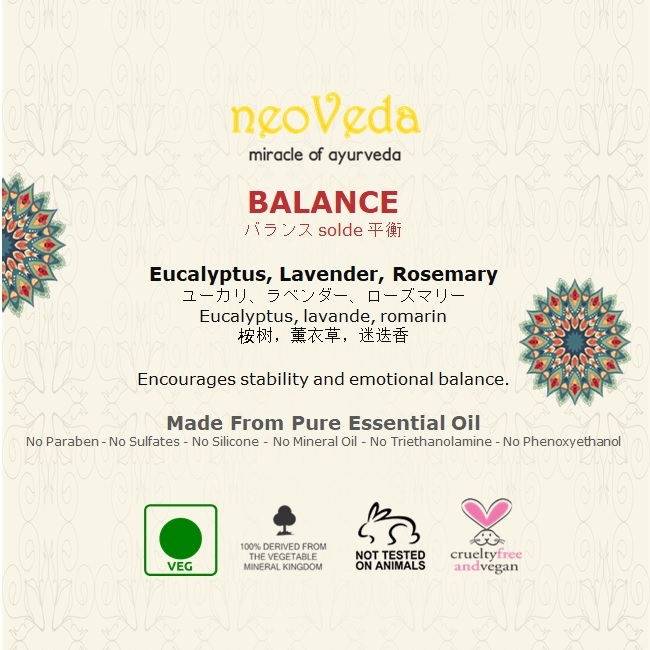 Eucalyptus globulus (Eucalyptus) oil, Lavandula angustifolia (Lavender) oil & Rosmarinus officinalis (Rosemary) oil.